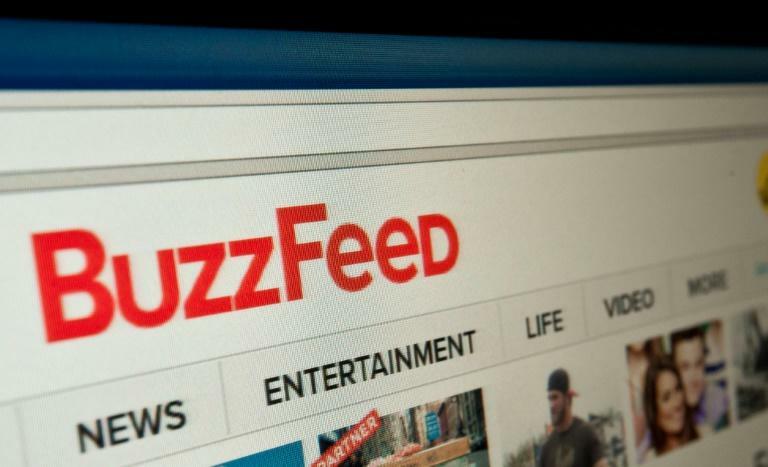 The United States is "deeply concerned" about China's treatment of foreign and domestic journalists, the US embassy said Friday, after Chinese authorities declined to renew the visa of BuzzFeed News's Beijing bureau chief. She has reported extensively on China's security crackdown in the far-west region of Xinjiang, where hundreds of thousands of mostly Muslim ethnic Uighurs are believed to be held in internment camps. "The United States is deeply concerned that foreign and domestic journalists in China continue to face excessive restrictions that impede their ability to do their jobs," the US embassy said in a statement to AFP in response to questions about Rajagopalan's case. Reporters face "delays in processing foreign journalist visas, overboard restrictions on travel to certain locations deemed 'sensitive' by Chinese authorities and, in some cases, violence at the hands of local authorities", it said. China's foreign ministry on Friday warned the US embassy to stick to its diplomatic mission in China. "As to China's internal affairs, the US embassy in China should know that it should abide by the Vienna convention and not engage in activities that don't correspond with their capacity," spokesman Lu Kang told a regular press briefing. Rajagopalan said on Twitter that the reasons for the government's decision to deny her a visa extension remain unclear, with authorities telling her it was a "process thing". Lu played down the decision during Thursday's briefing, saying "this problem of a visa being 'cancelled' doesn't exist". "She is not like you, she was never a resident journalist in China," Lu told reporters, referring to the fact that Rajagopalan had worked in China on a six-month renewable visa rather than the one-year visa given to most journalists posted in the country. The Foreign Correspondents' Club of China said in a statement Wednesday that Rajagopalan had "conducted herself according to the highest journalistic standards while in China". The foreign ministry "declined to give a clear and transparent reason for denying her a visa", it added, accusing authorities of "effectively ejecting" Rajagopalan from China. But in an editorial about the government's decision, nationalist tabloid the Global Times lashed out at Rajagopalan for what it described as "distorted reports" about the government's treatment of ethnic minorities in Xinjiang. "Some Western media outlets believe they are entitled to do whatever they want, but such nonsense is unacceptable," it said, adding that "relevant agencies in China are not going to step aside and do nothing when it comes to Western media's treatment of China".